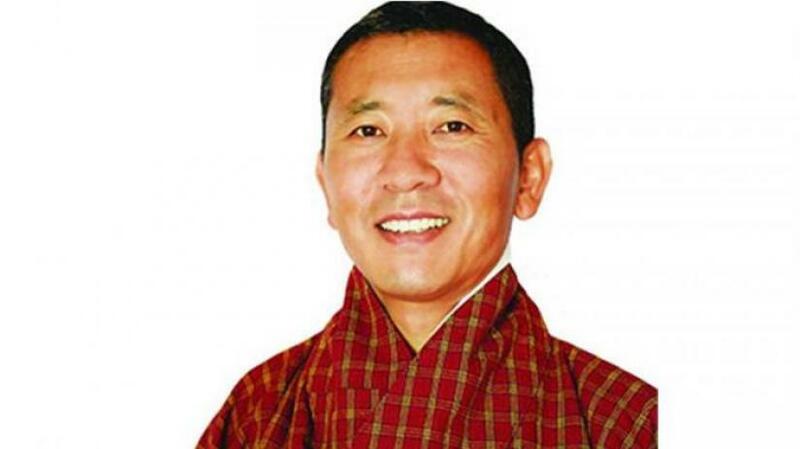 Bhutanese Prime Minister Dr Lotay Tshering left Dhaka after wrapping up his four-day official visit that focused on exploring more connectivity and business opportunities between Dhaka and Thimphu. Lotay left Hazrat Shahjalal International Airport (HSIA) by a Druk Air flight at 9.25 am on Monday (Apr 15). Foreign Minister Dr AK Abdul Momen and State Minister for Disaster Management and Relief Dr M Enamur Rahman and other dignitaries saw him off at the airport, reports state news agency BSS.